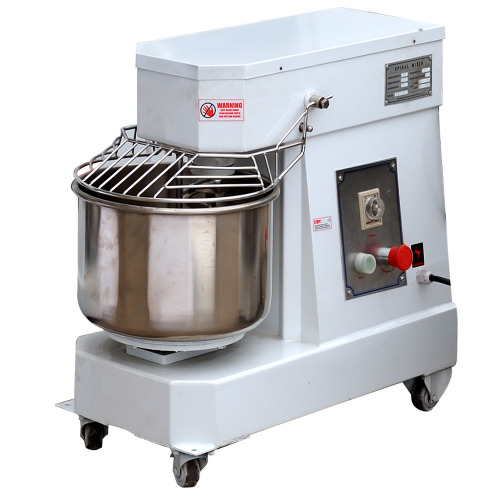 Industrial mixer 60 liters for bakery, pastry and catering. 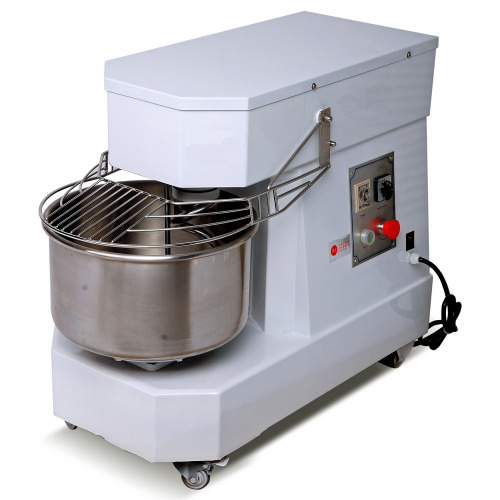 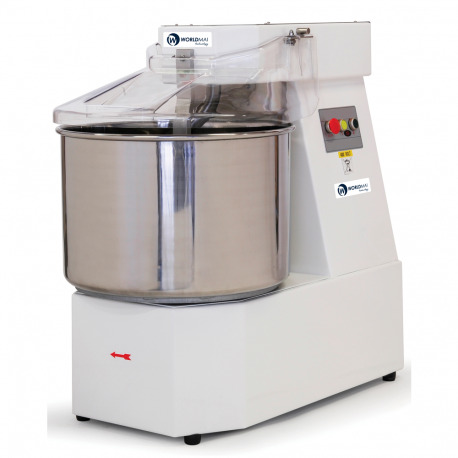 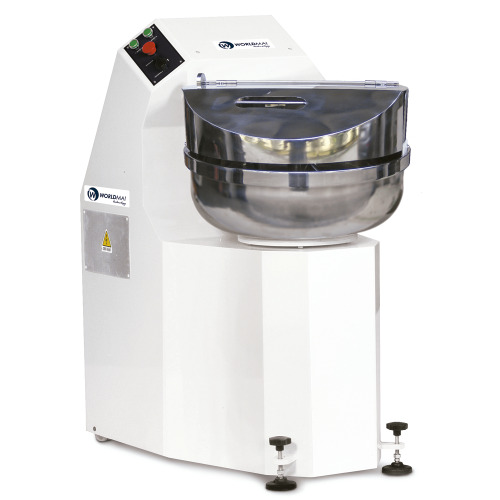 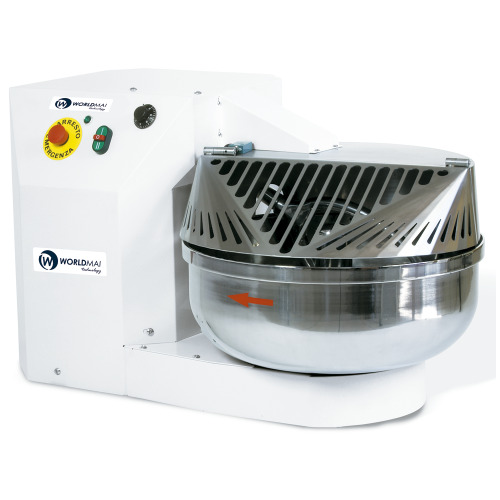 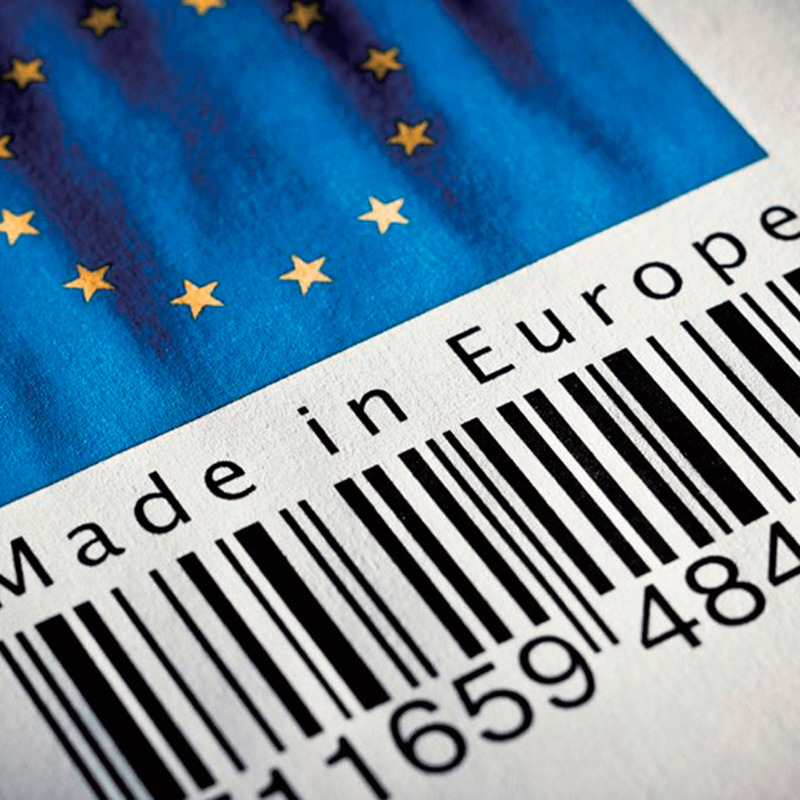 The Galassia mixers are robust, simple and safe machines. They are perfect in pizzeria thanks to the wide range available (from 8 to 60 kg mass).